Thooyamalli Raw Rice. Thooya means Pure and Malli means Jasmine flower in Tamil. 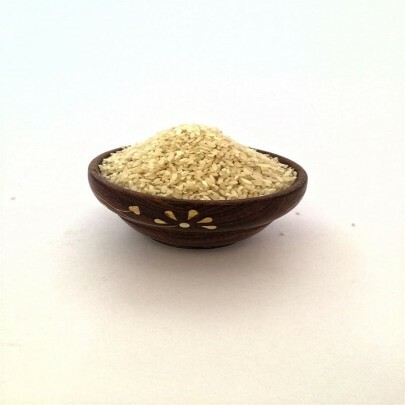 This variety of rice is resistant to pest and doesn’t need fertilizer. 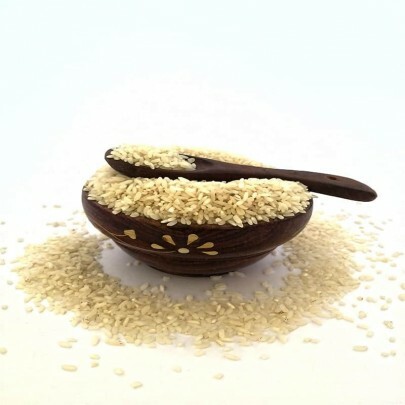 This is one of the best rice varieties from our ancestors. This rice is best for making Idly which are tender and Soft, and also Dosa or any other traditional dish. 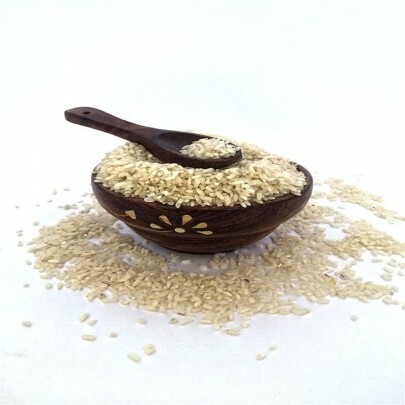 Health benefits of Thooyamalli Raw rice are they have less Glycemic Index and it is beneficial for diabetic patients. Order Thooyamalli Raw Rice Online from OYCFresh and Get Free Home Delivery across Chennai.